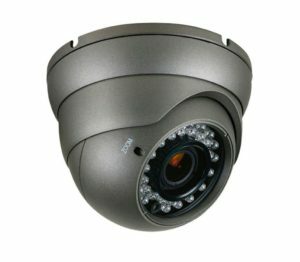 Take care of your security needs now. Your safety and security is our top priority. 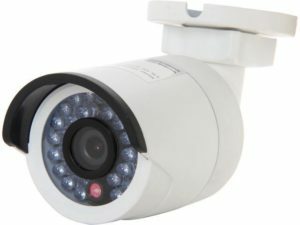 Texas Light and Sound offers a vast variety of security cameras and alarm systems. Contact us today to discuss which one is right for you. Once we configure a solution for your needs, our team will make this a smooth and easy process.